Gateway to Canada Advisory: New Alabang Office Address Starting August 28, 2018 - Gateway to Canada | Canada Immigration Consultancy! In order to serve our clients better, Canadian Immigration Consultancy - Alabang Branch will be moving to a new and bigger office. 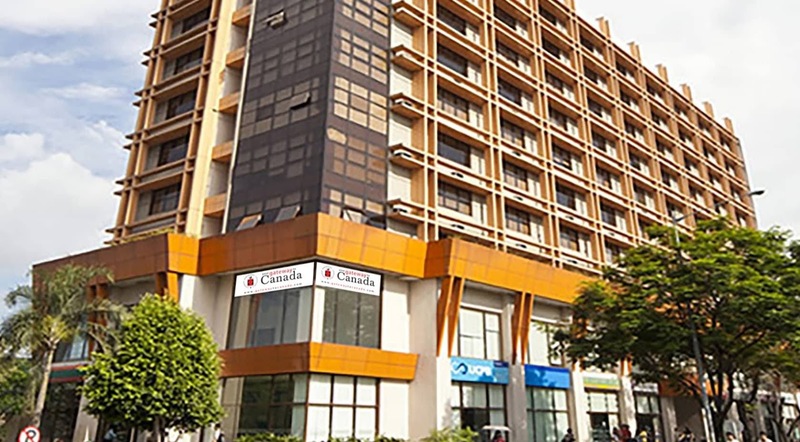 Starting August 28, 2018, Canadian Immigration Consultancy - Alabang will have it's operation in the new office at Civic Prime Building, Filinvest, Alabang Muntinlupa City. If you are planning to visit our office, please book an appointment here. If interested to study, work and live in Canada, take this FREE Online Assessment. You may also contact us at Tel No 5514017 | 2085219.